You know what’s better than Valentine’s Day? 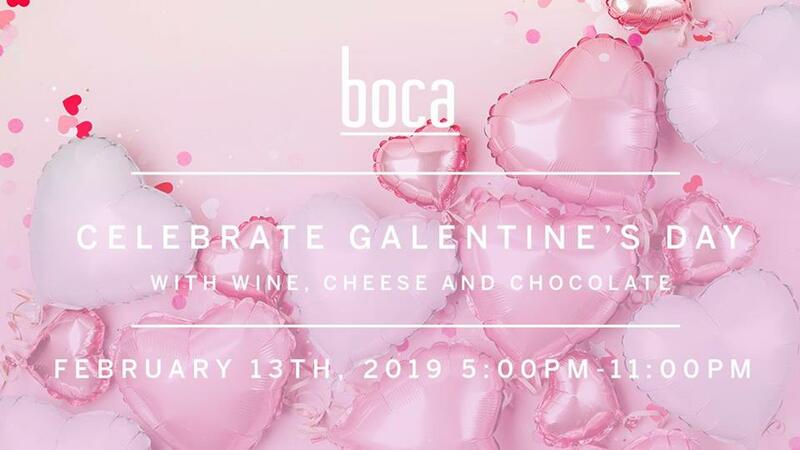 Galentine’s Day—a whole day dedicated to the celebration of female friendships! Enjoy tastings of decadent chocolate and cheeses paired with a glass of wine of your choice. Available in our bar area only.